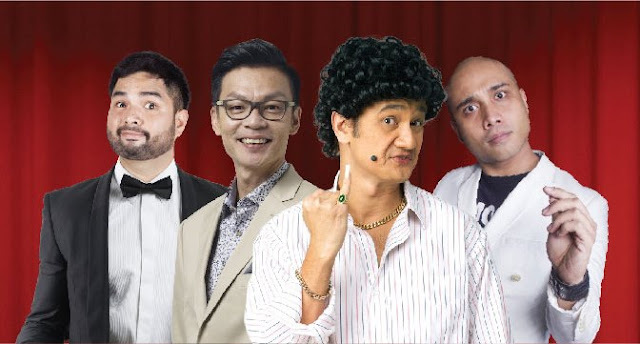 Prepare for a great laugh as Singapore’s best comedians will come together for a night of epic comedy at the Genting International Showroom this January 2016! 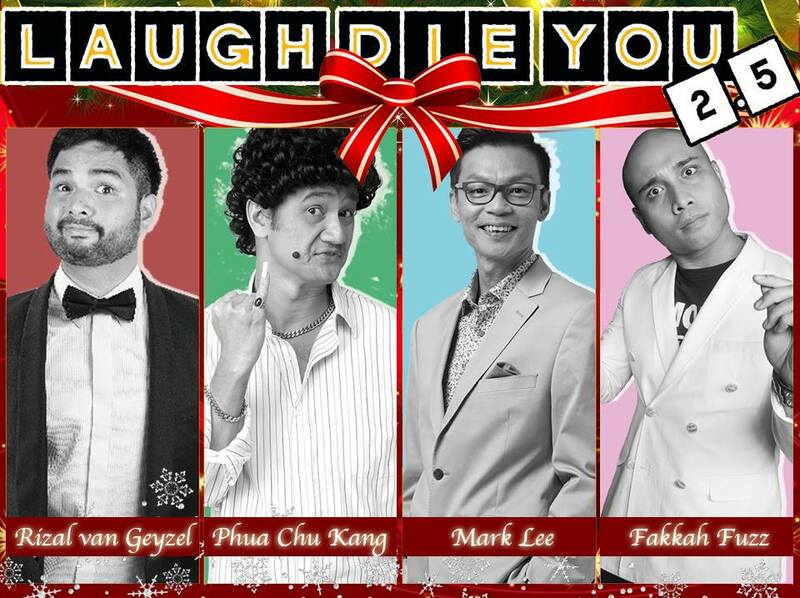 Returning for the third time due to popular demand, “Laugh Die You”, is a direct translation of the Cantonese phrase”笑死你” which means “to laugh until you die”. The comedy event will feature renowned faces from the Singapore entertainment industry such as the lovable Gurmit Singh from the award winning sitcom “Phua Chu Kang”, famous actor-host Mark Lee, Singaporean Malay entertainer, Fakkah Fuzz as well as multicultural Malaysian comedian, Rizal van Geyzel. 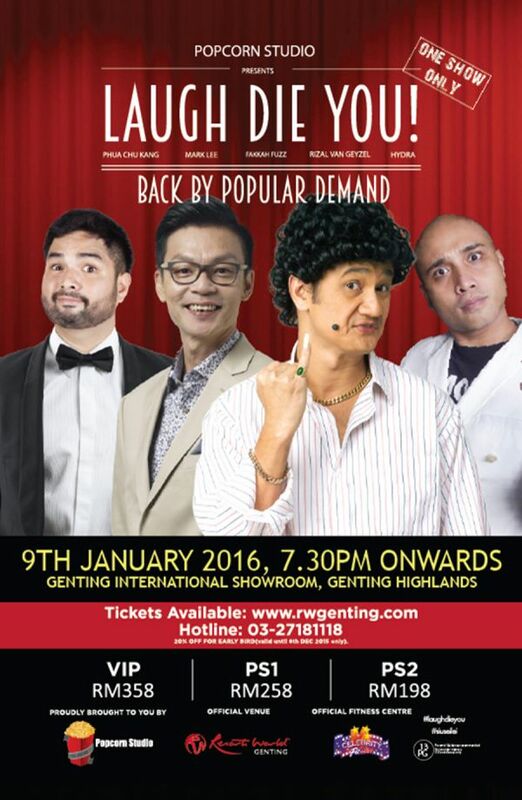 Dubbed as “Laugh Die You 2.5”, the event will take place on 9 January 2016 and the tickets can be purchased on ticketcharge.com.my and rwgenting.com, starting from RM198 onwards. The first and second editions took place last May and October respectively. In the previous edition, “Laugh Die You” featured the Malaysian king of comedy Harith Iskander, RedFM host Kavin Jay, multilingual comedian Jonathan Atherton, Malaysian actor-comedian, Douglas Lim and others.